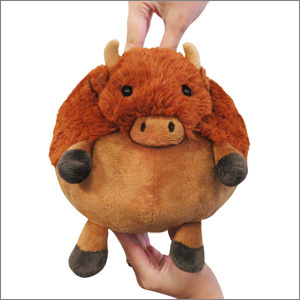 Mini Squishable Buffalo: An Adorable Fuzzy Plush to Snurfle and Squeeze! Meet the Buffalo who chooses not to go along with the herd! "Let's spend many months traveling to the far side of the Great Plains eating grass," says the Buffalo Boss. "Then, we'll travel back to the other side!" "Thanks but no thanks," says the Mini Squishable Buffalo. "I will look for a loving home, plunk down on the couch and provide hugs and cuddles to the humans who live there! Then I'll wait till they're away and eat all their cupcakes instead!" "Actually, that sounds awesome," says the Buffalo Boss. "Let's all do that instead! Herd, move out!" Santa Claus brought me this lil guy for Christmas ^_^ I love him so much! I named him Gingerbread because of his ginger-brown colored fur. his bottom half feels to silky and the top half is so fluffy! he is my 8th Squishable so far! he is best friends with my mini blue dragon, Rory. he loves baking and reading books. 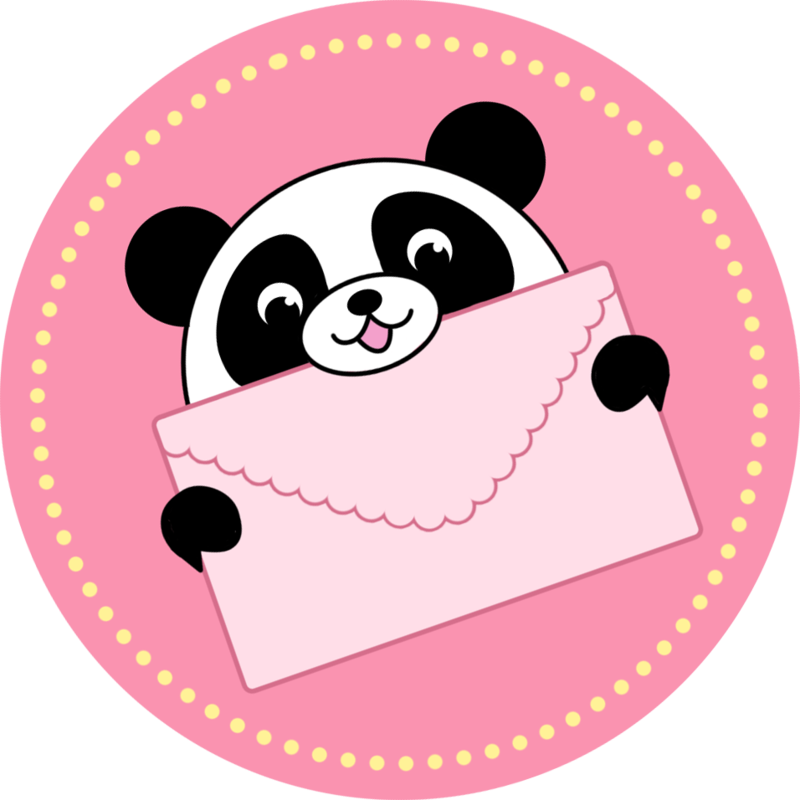 he also loves salt and vinegar chips, and playing Pok�mon-moon(my favorite Pok�mon game)! I'm hugging him right now!if you are considering this lil fella, GET HIM NOW!!!!! you won't be disappointed! This is sooo cute! It was my first Squishable, I named him Buffy. I love love LOVE this buffalo. I named him Paul. He's a fan favorite. My family loves him. So do I! I love my buster the buffalo! He's the softest out of all of my stuffed animals! He is my first squishable and I love him. He won't be my last! I do recommend him!